Emaar Properties is one of the biggest real-estate companies in the Middle East. They are well-known for being the developer of the iconic Burj Khalifa, the tallest building in the world. Emaar was using disconnected systems that created data silos and a lack of visibility. 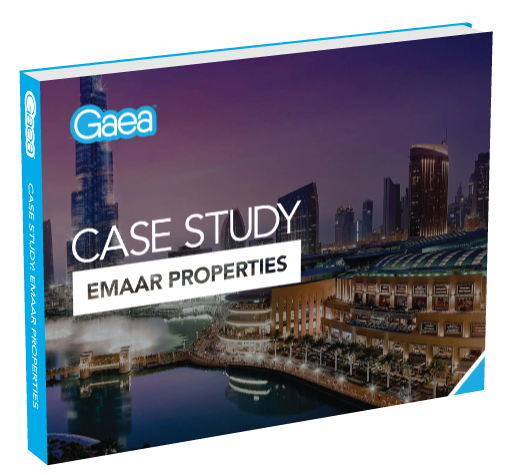 Gaea was hired to implement an enterprise solution to manage external collaborations with partner companies during all phases of construction in order to increase end-to-end visibility, reduce risk, and maximize efficiency.